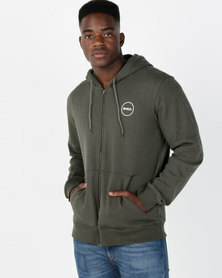 RVCA Clothing is an artist design-driven brand that amalgamates the essence of fashion and function perfectly. You can wear RVCA clothesfor any occasion, whether you are taking a jog through the park or hitting a lunch with friends, you will look cool, calm and collected not to mention stylish when you make RVCA your brand of choice. Every purchase you make when you buy RVCA is an investment that will be sure to last, making RVCA clothes durable, versatile and affordable. 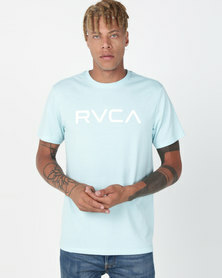 So buy RVCA online in South Africa on Zando with the biggest selection of fashion, footwear and accessories available online in South Africa you will be able to get the best of both fashion and function from the comfort of your own home. Urban street meets classic style with RVCA clothing. 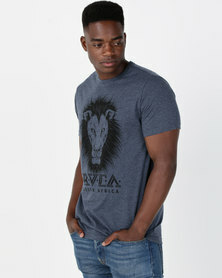 Find RVCA wovens, jeans, shirts, hoodies and accessories when you buy RVCA online with Zando. Get the best that this brand has to offer, the unison of fashion and function in one incredibly stylish label is suitable for any occasion. 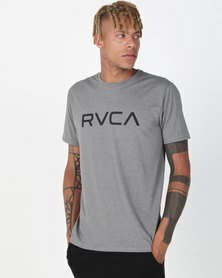 Stay on trend with RVCA clothing because their designers make sure they are always on point with what’s hot and happening with definitive urban street and skate influences this brand finds its origins in American work wear. 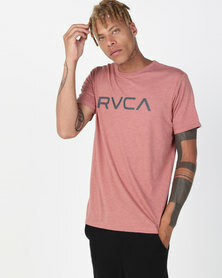 Buy RVCA online with Zando, the fastest growing online fashion retailer in South Africa has the biggest selection of fashion, footwear and accessories available online in our country with added benefits of free delivery, instant reurns and multiple payment options.